Michael Kerrigan fermented and matured shiraz and tempranillo separately before combining the two in this solid, loveable blend. 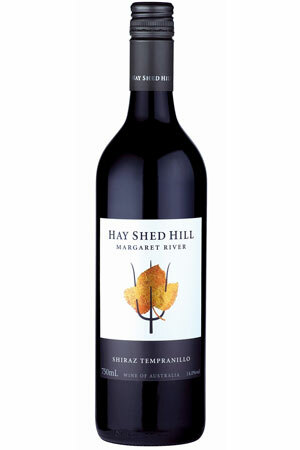 At 86 per cent, shiraz dominates the blend, giving a sweet, mid-palate ripeness and flesh. But the tempranillo brings earthy, savoury characters and assertive tannins that cut through the bright, berry flavours, giving a long, grippy finish. Kerrigan writes, "Margaret River has experienced an unprecedented sequence of outstanding vintage – all with their own twists and turns but all of the highest quality. 2014 will prove to be another highlight in this run".